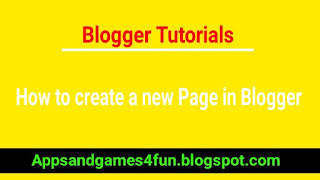 Do you want to know how to create a new page in blogspot or how to create an about me page on blogger. 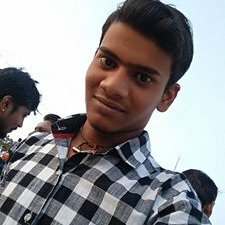 Hi, my name is Suraj Bhaskar and today I am going to share you how to create any page in blogger step by step. So you must read this article now. In the previous post we had discussed about how to create new post in blogger. In this post we will learn how to create pages for your blog. Pages are different from post because it describes about our blog and its owners. So here are some necessary pages which you must create after creating a blog. Step 1: Click on “Pages” button to reach pages section. Step 2: Click on “New Page” button to go to dashboard. Step 4: Write content in the text area. If you have HTML for any separate page, go to “HTML” section and paste the html code. Step 5: When you’ve done everything, click on “Publish” button to get this page live on blog. You can visit our pages to see a better example of pages. You can also create like them.